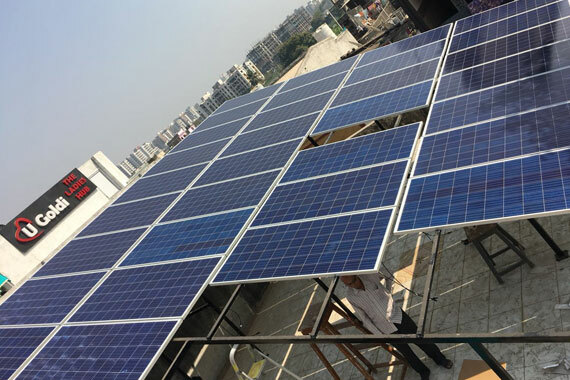 Our company is an end-to-end, customer oriented alternative energy company that is centered on marketing, trading, transportation, and distribution of solar panels in the US and around the world... Firstly, we’re an environmentally friendly renewable energy company offering a broad portfolio of technologies, products & solutions to our clients globally! 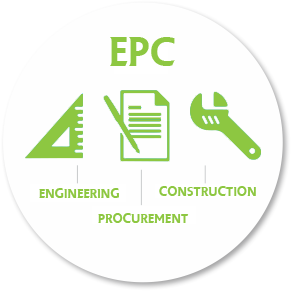 An engineering, procurement and construction (EPC) contract is the most common form of contract used to commence construction works by the private sector on large-scale and complex infrastructure projects. 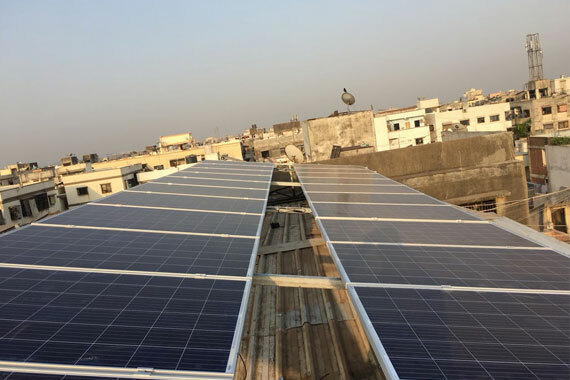 Ultimately an EPC contract takes an initial solar project idea and turns this into a reality; effective communication and strong capabilities are vital characteristics for an EPC contractor in order to carry out the project successfully. 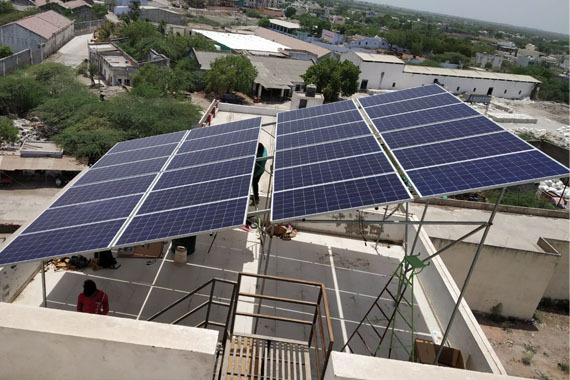 JAYRAJ SOLAR has years of experience in customer requirement analysis and this is why we are able to deliver the right solar energy solutions based on the individual needs of our clients. 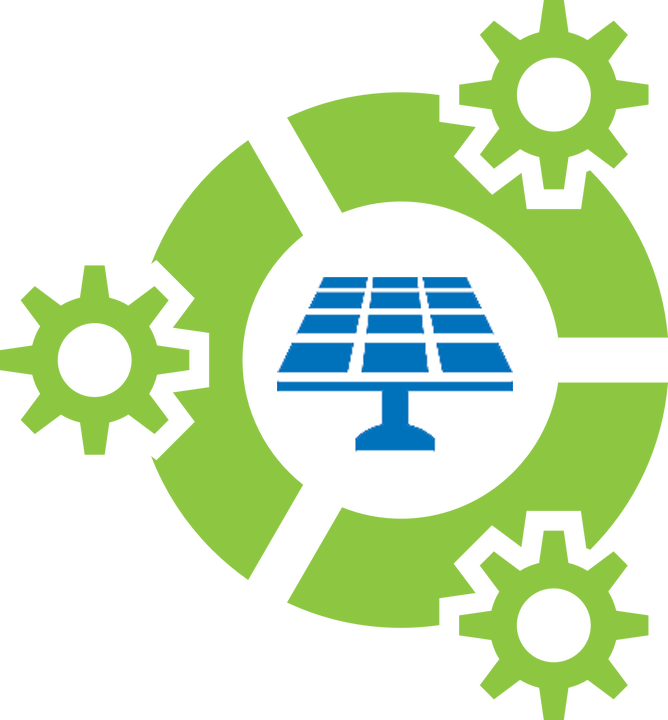 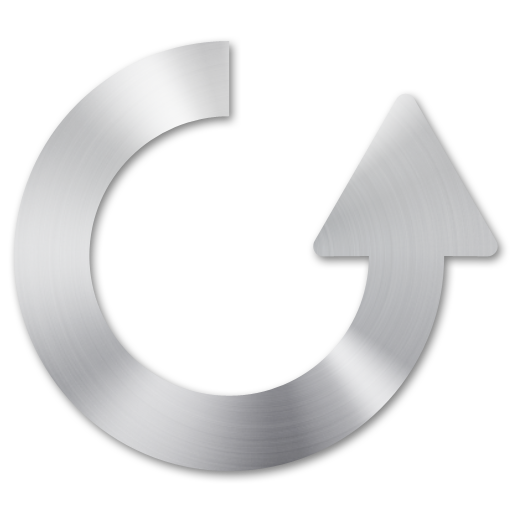 Our focus is to deliver high quality and high performance centric designs and systems that are durable and at the same time cost-effective for our clients. 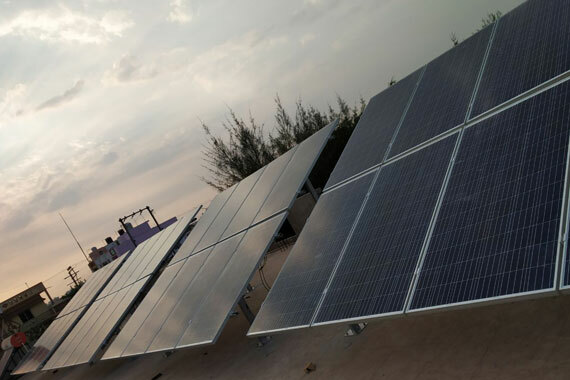 Solar energy systems need a separate cost evaluation depending on the exact requirement in our client’s PV Solar plants. 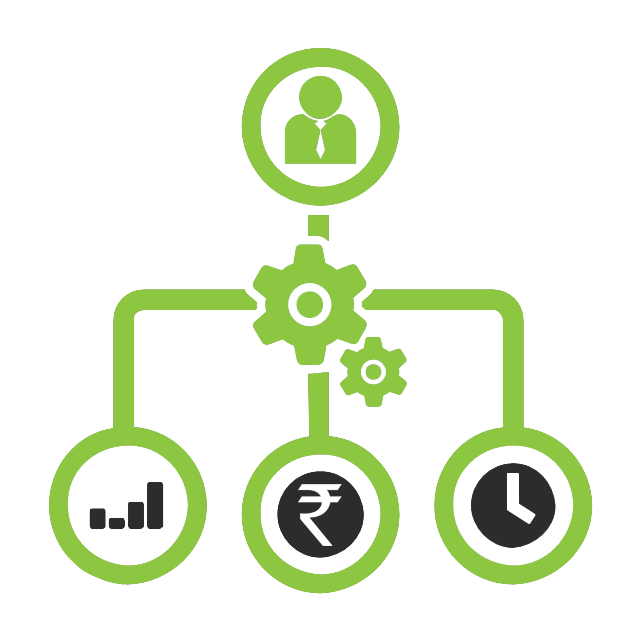 Finance may again be a concern for small and medium sized businesses. 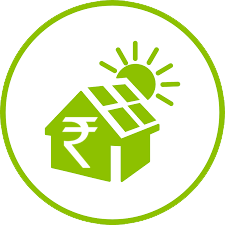 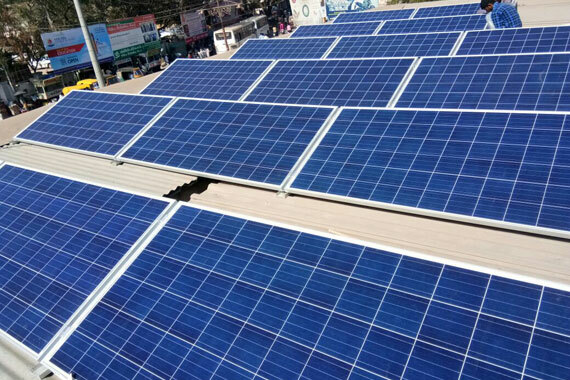 We at JAYRAJ SOLAR help by giving guidance or references with respect to financial choices for our clients to help them in the best way to improve their business performance. 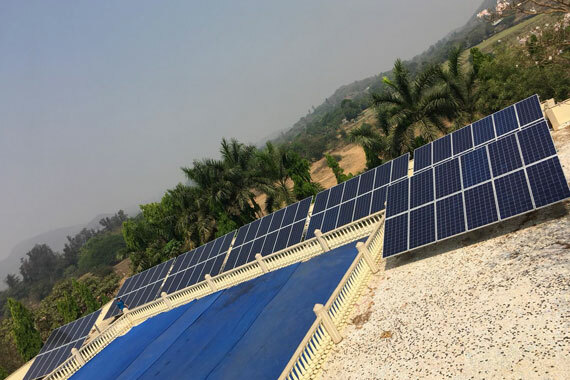 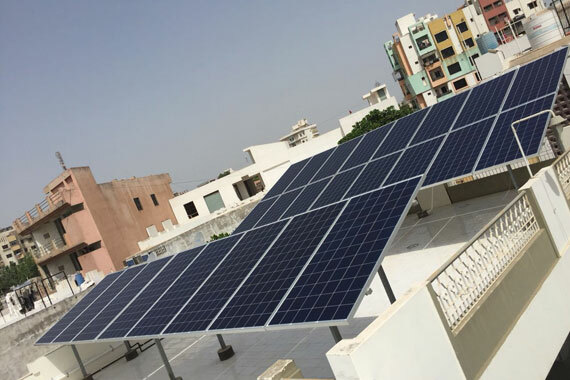 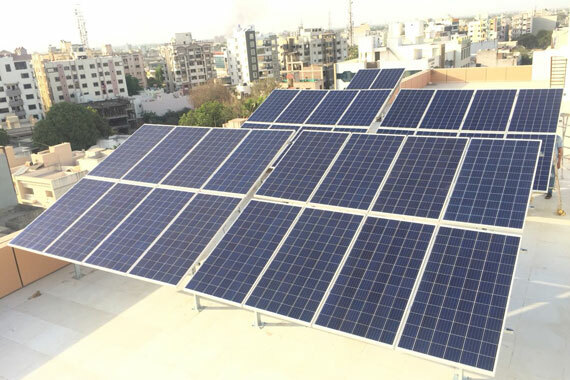 We at JAYRAJ SOLAR guarantee to coordinate the monitoring on all our components – our O&M team carry out weekly, monthly and quarterly onsite checks to ensure guaranteed performance ratio & availability are maintained.